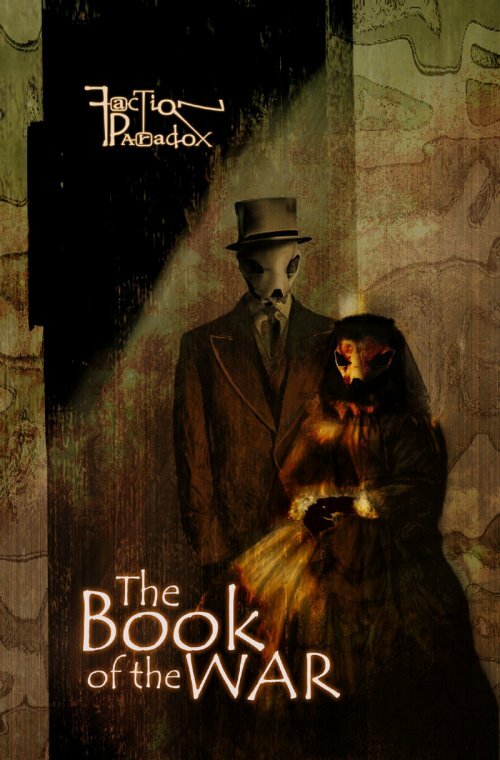 Layered, intellectual and loaded with skull mask-wearing people racing about in a very New Orleans-style fashion, the Faction Paradox novel range is a string of stand-alone books occurring throughout the FP universe as described in The Book of the War. The first book in the series, This Town Will Never Let Us Go by Faction Paradox creator Lawrence Miles, is a stand-alone book featuring the 19-year-old Inangela–a city-dweller under observation by Faction Paradox's elders and archons. Before this story's done, Inangela learns the truth about cities: The things that build them and the half-formed, all-devouring things that lie in wait beneath the streets, tracing the invisible patterns of the world above. It's an urban folktale of rituals, monstrosities and all-night snackbars, meaning anyone who reads This Town Will Never Let Us Go is guaranteed to be seeing secret messages in the road-signs for weeks to come. This Town Will Never Let Us Go published in October 2003. The second book in the series, Of the City of the Saved... by Phil Purser-Hallard, focuses on an inexplicable haven for humanity at the end of this Universe–was published at the end of April. Other Faction Paradox novels include Warlords of Utopia by Lance Parkin and Warring States by Mags L. Halliday.